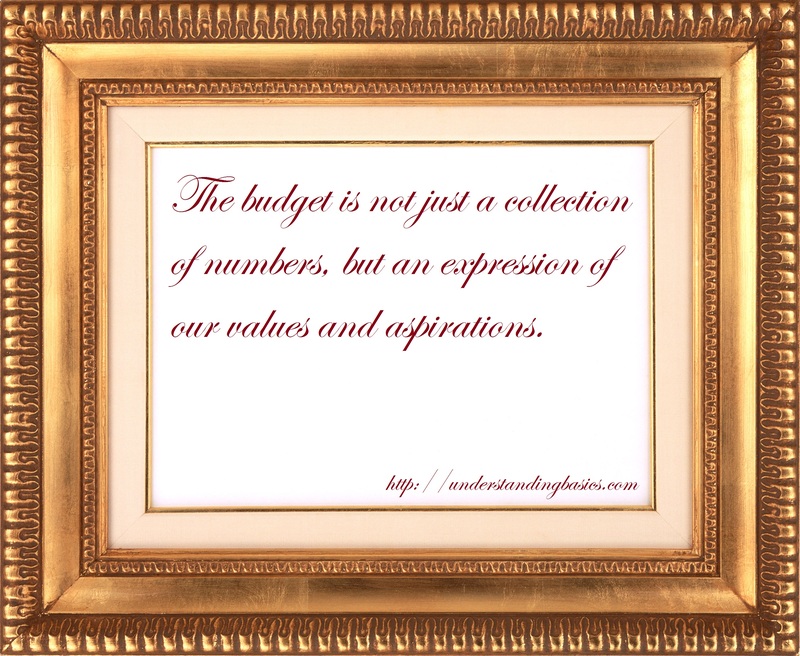 Budgeting Activity An organization budget can be broken down in to..
An organization budget can be broken down in to two main parts, one being the operating budget and the other being the financial budget. The operating budget mainly directs or we can say revolves around the revenue budget as everything is connected with the expected sales an organization is likely to have. Now the revenue budget leads the organization to further dig down on digits and help prepare production budget using the help of inventory budget. It also helps in preparation of cost of goods sold budget with the help of direct material cost budget, direct manufacturing labor costs budget and manufacturing overhead costs budget. All of this activity related to costs lead to the operating expense budget, which further help the managers in preparation of budgeted income statement. The operating budget most important part is revenues budget which may be prepared using the figures given by the marketing department depending on the economic conditions of the market and the demand raised for the company’s products. 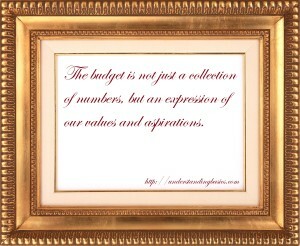 The other part of budgeting activity is preparation of financial budget. This budget is derived with the help of operating budget and with the help of capital expenditures budget. The capital expenditure budget is related to the expected costs in expansion of the organizations operating activity, which provides an input for the cash budget. The operating budget also provides the input for the cash budget and all of this budgeting activity leads us to develop the budgeted balance sheet and the budgeted statement of cash flow, which provides us an opportunity in making advance plans for financing activity if needed.